Linda Nochlin, The Invention of the Avant-Garde: France, 1830-1880. In The Politics of Vision: Essays on Nineteeth-Century Art and Society (New York: Harper & Row, 1989). Art changes only through strong convictions, convictions strong enough to change society at the same time. So proclaimed Theophile Thor�, quarante – huitard critic, admirer of Theodore Rousseau, Millet, and Courbet, an art historian who discovered Vermeer and one of the spokesmen for a new, more democratic art, in 1855, in exile from Louis Napoleon ‘s imperial France. Born 1913, Berlin, Germany. Died 1985. research style and find similar artists: Sculpture / Surrealism / Writing. 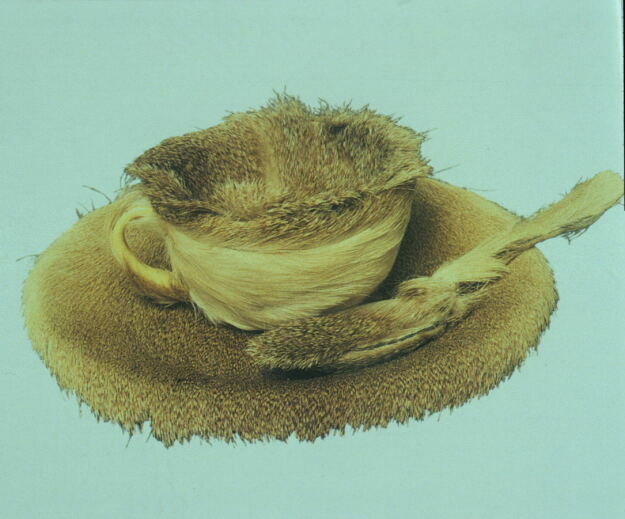 Meret Oppenheim is probably best known for the fur teacup and spoon, one of the most recognized of Surrealist Objects. 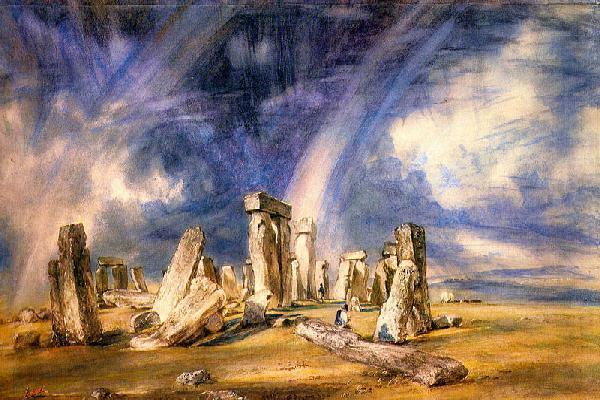 Many of her objects and paintings created during the same period have since been lost. Her contributions to the Surrealist Movement, and associations with many members of the group began well before she turned 20 years of age. 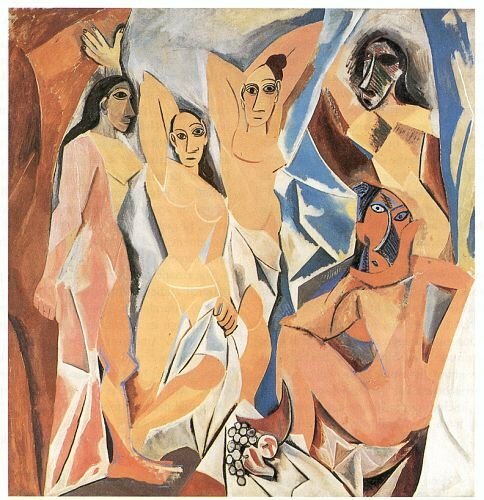 Our idea of what is modern art and how it developed has been mainly shaped by the scholar Alfred H. Barr. Barr was appointed Assistant Professor of Art History at Wellesley College and in 1929 became director of the Museum of Modern Art (MOMA.) in New York. At Wellesley, Barr had taught the first ever course to be devoted to twentieth century art; this was new since this was a vastly under – researched field. 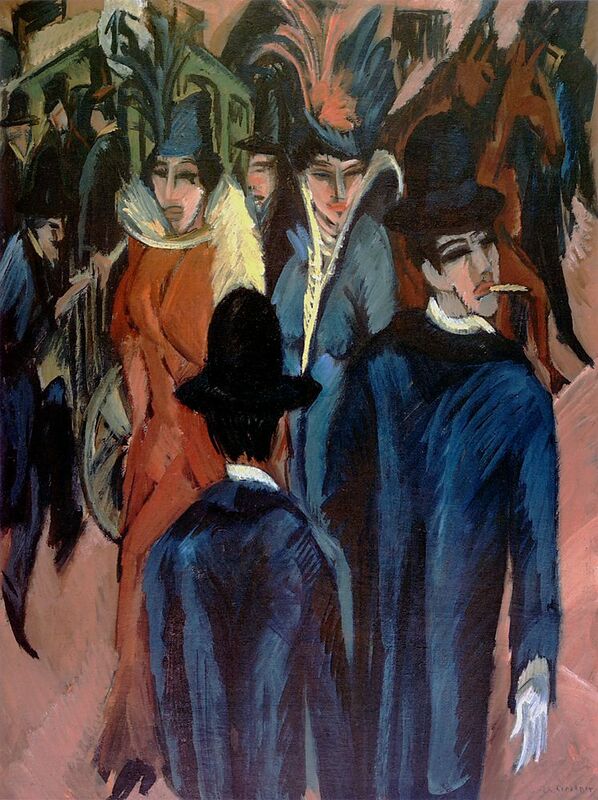 Barr was attempting to provide serious scholarly research on the definition of modern art and how it evolved from earlier movements such as Impressionism. More importantly, Barr wanted to construct a history of modern art. The methodology that Barr adopted to trace the origins and development of modern art was to construct two overarching views which was reflected in his attitude towards exhibiting modern art. 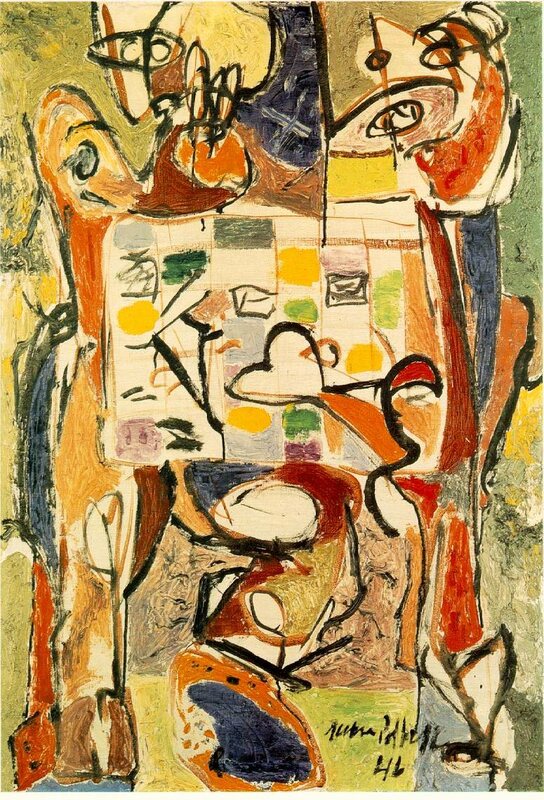 Thus, Barr ‘s first model consisted of’Fantastic Art, Dada and Surrealism ‘, and his second more influential one was ‘Cubism and Abstract Art ‘. Both of these fields of modern art were incorporated in an exhibition held at MOMA in 1936. If you look at Barr ‘s chart that appeared on the front of his 1936 catalogue, you will see that, according to Barr, Cubism is caused by chosen aspects of late – nineteenth century art. Barr This museum is a torpedo moving through time, its head the ever-advancing present, its tail the ever-receding past of 50 to 100 years ago.